Enter a town or postcode into the box below. We also supply our products to certain online retailers. 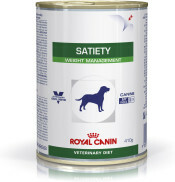 Special blend of fibres that increases the volume of the stomach contents and promotes satiety. A high protein content (111g/1000kcal ME) helps maintain muscle mass during a weight loss programme. Nutrients help support healthy bones and joints placed under stress by excess body weight. Enriched with nutrients (proteins, minerals and vitamins) to compensate for the effect of energy restriction during a weight loss programme. Vegetable fibres, dehydrated poultry meat, wheat gluten*, tapioca, maize gluten, hydrolysed animal proteins, maize, wheat, animal fats, beet pulp, fish oil, minerals, Fructo-Oligo-Saccharides (FOS), soya oil, psyllium husks and seeds, hydrolysed crustaceans (source of glucosamine), marigold extract (source of lutein), hydrolysed cartilage (source of chondroitin). Crude ash: 5.3%. Crude fibre: 16.6%. Crude oil fats: 9.5%. Moisture: 9.5%. Protein: 30%. Vitamin A: 20000IU, Vitamin D3: 1000IU, E1 (Iron): 44mg, E2 (Iodine): 4.4mg, E4 (Copper): 5mg, E5 (Manganese): 57mg, E6 (Zinc): 171mg , E8 (Selenium): 0.08mg. Preservatives - Antioxidants. Water should be available at all times. 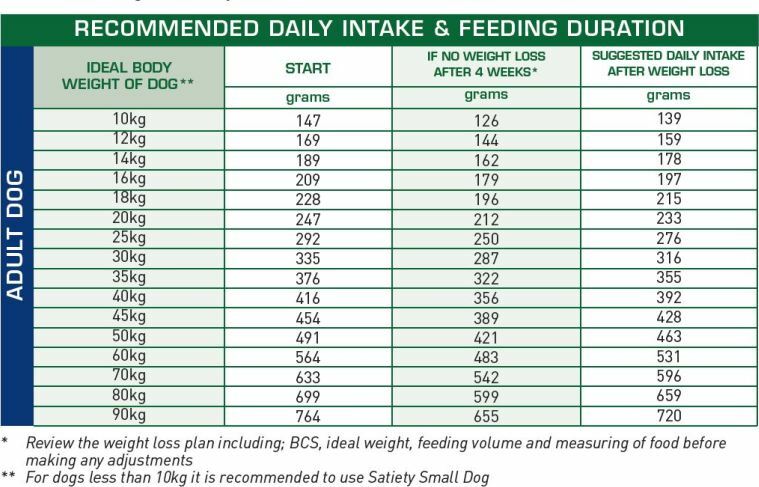 * Feeding amounts should be adjusted to suit your individual pet, based on their body condition score and other factors. Please consult your vet for further advice.